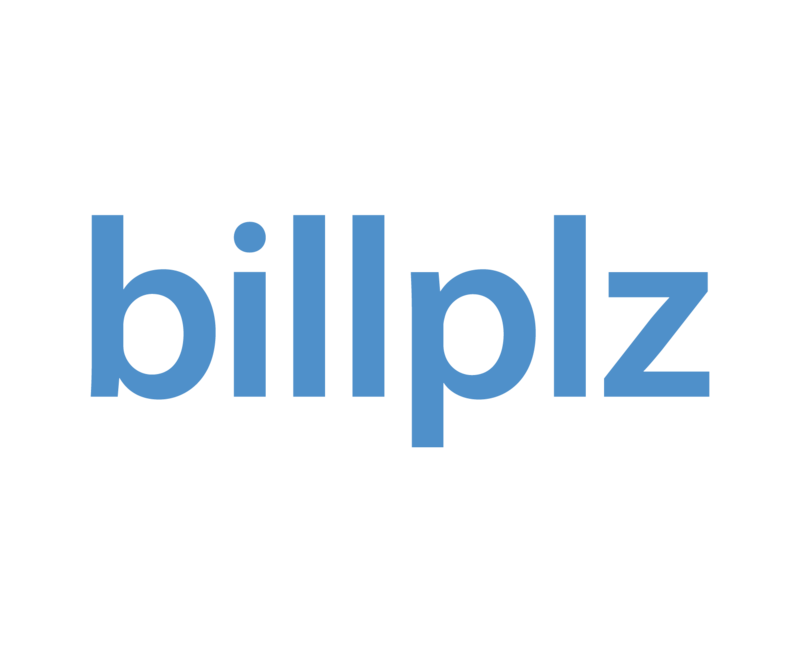 Please email the request to team@billplz.com. Please note there will be a charge of RM48 (12 months x RM4 per month) per request starting 2019. Alternatively, please login and download monthly from Dashboard.